Cannabis Regulations In California | EcoWaste Services, Inc.
California has three different state cannabis licensing authorities. You can find the publications of the regulations from each agency on this page. On January 16, 2019, California’s three state cannabis licensing authorities announced that the Office of Administrative Law (OAL) officially approved state regulations for cannabis businesses across the supply chain. Please note, these new cannabis regulations are to take effect immediately, meaning the previous emergency regulations are no longer in effect. 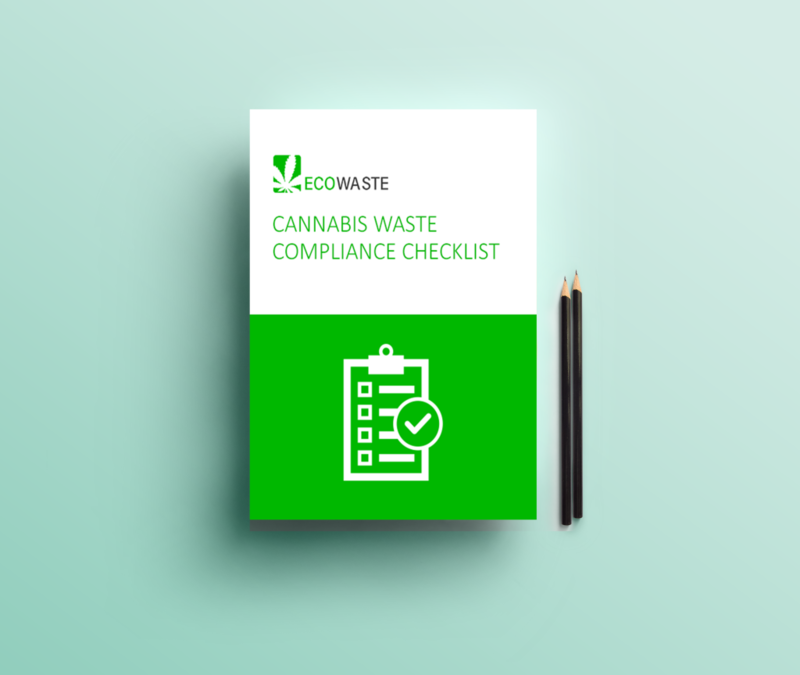 Subscribe to download your copy of the Cannabis Waste Compliance Checklist.